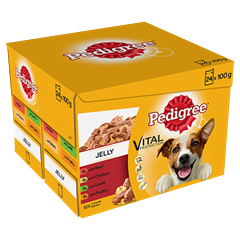 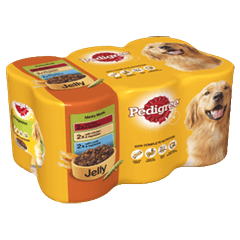 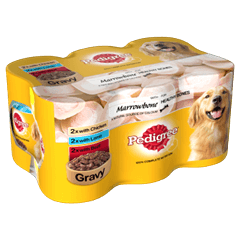 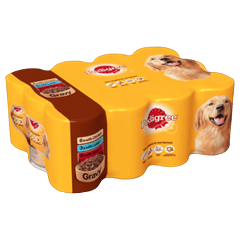 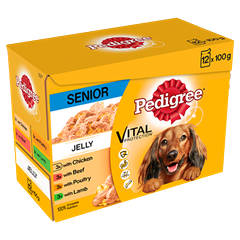 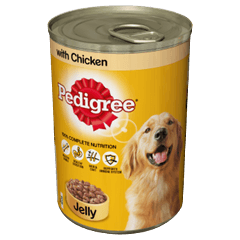 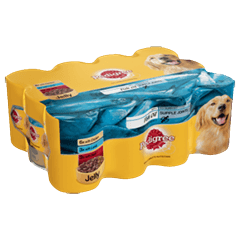 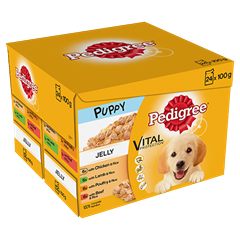 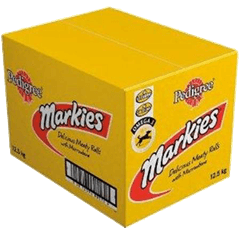 Pedigree Puppy Tins Mixed Selection in Jelly is rated 5.0 out of 5 by 8. 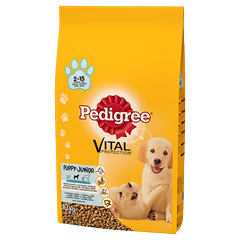 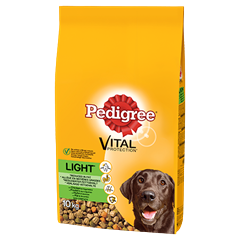 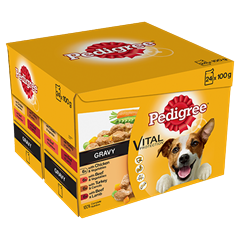 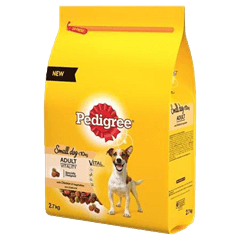 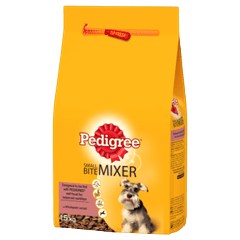 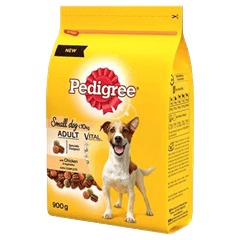 Rated 5 out of 5 by DannyHad from Puppy loving his food I recently bought a little puppy, and Pedigree was obviously my first choice for dog food, he is loving it and growing perfectly, just wanted to say thank you for a brilliant product. 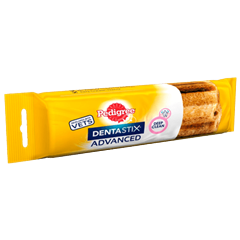 Rated 5 out of 5 by Shelly from A Lifesaver for our spiky friends Living in Pennsylvania, USA one of the things I miss about England are hedgehogs which are not native here. 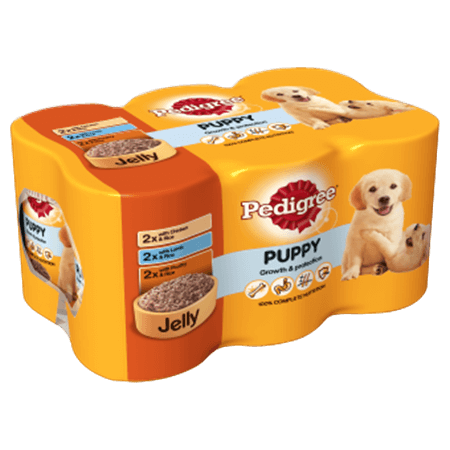 I was pleased to discover that The Shepreth Wildlife Conservation Charity, near my old village, had set up a rescue centre for hedgehogs. 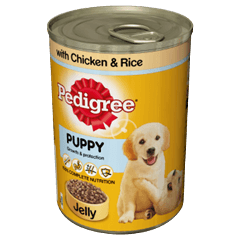 I regularly send them cases of puppy food - meat in jelly, which is their favourite variety. 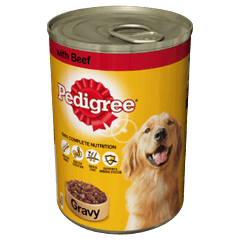 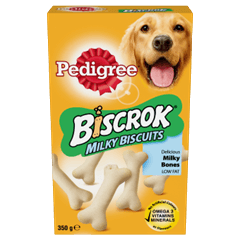 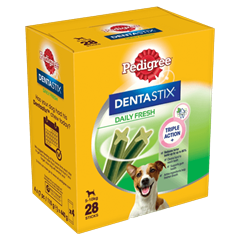 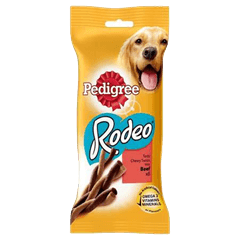 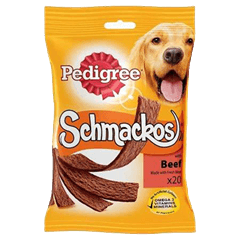 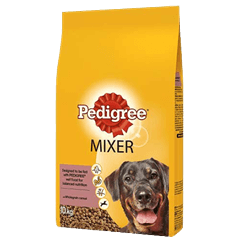 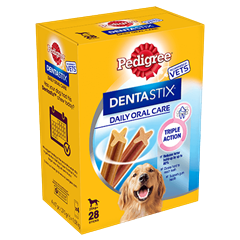 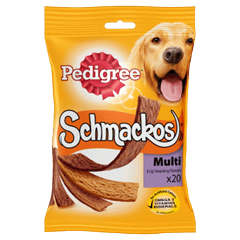 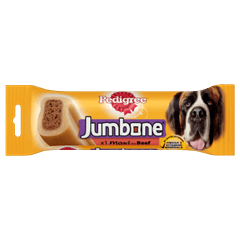 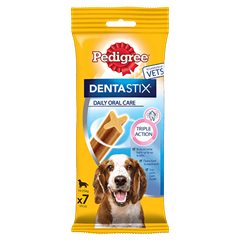 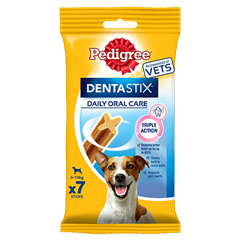 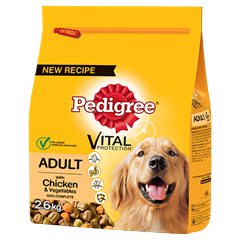 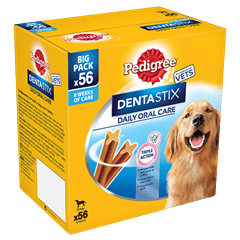 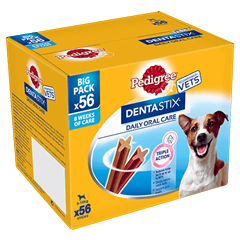 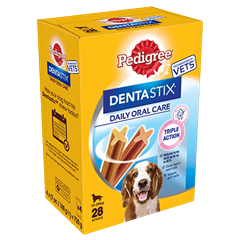 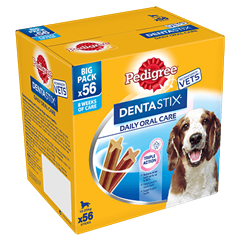 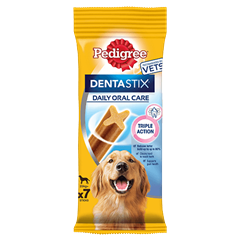 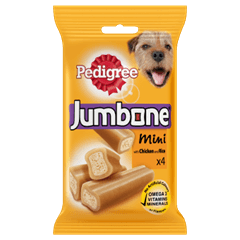 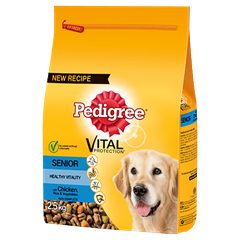 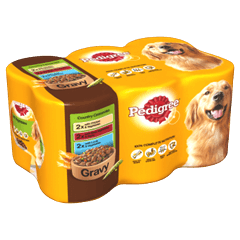 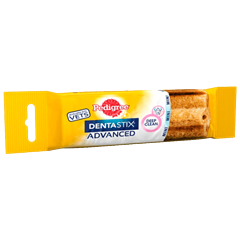 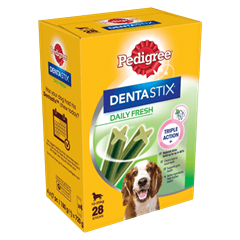 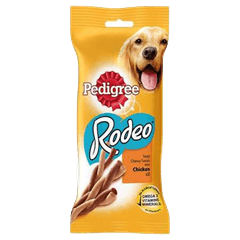 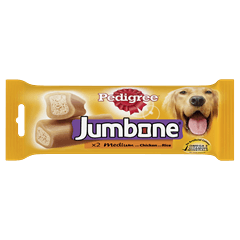 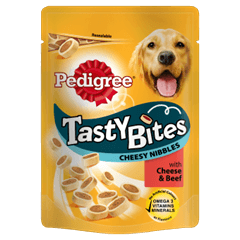 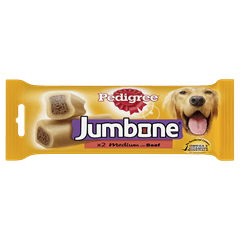 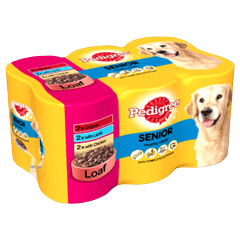 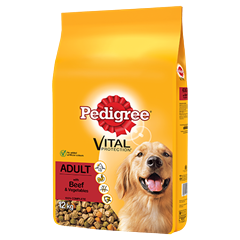 Rated 5 out of 5 by TD1PC from always fed this my dog Rueben is 5 years old and has always had pedigree chum its brilliant, particularly when he was a puppy we felt it was the best product and never upset his stomach. 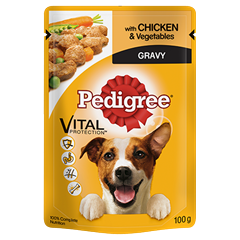 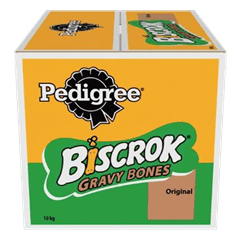 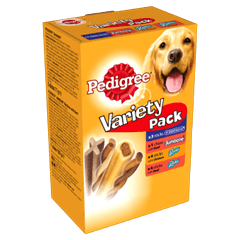 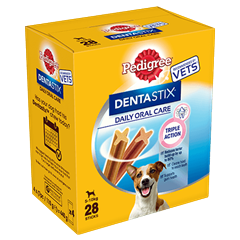 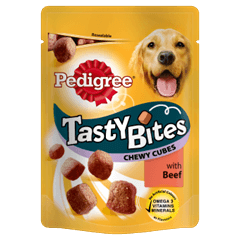 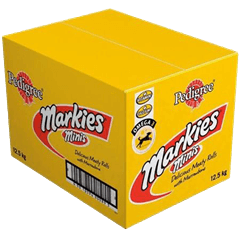 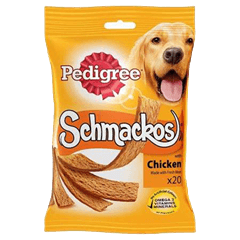 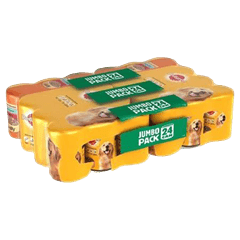 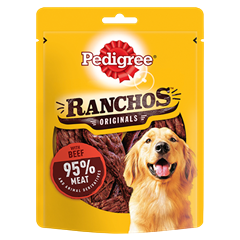 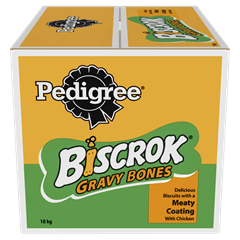 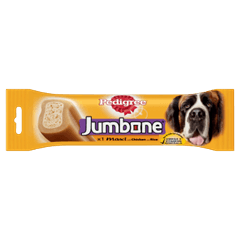 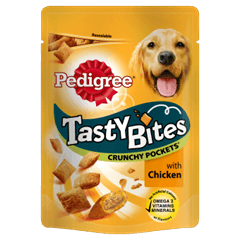 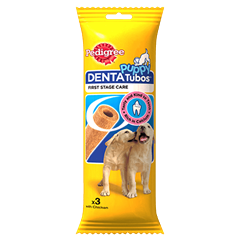 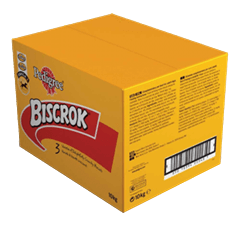 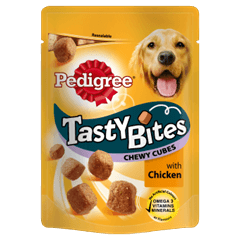 Rated 5 out of 5 by Peanutscr3 from Djangos favourite Our puppy loves the tinned puppy meat with his biscuits, he's thrived since we bought him home, won't be changing for anything else. 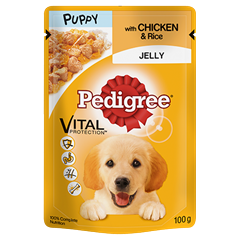 Rated 5 out of 5 by scatty from puppy just cannt get enough started bruno on this food at 10 weeks old now he is 4 months perfect waight for his size.